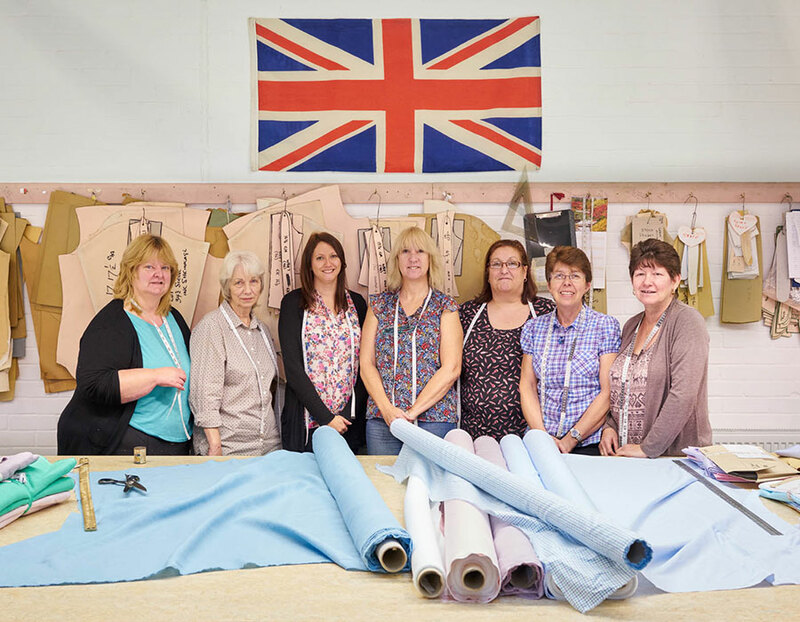 We make our shirts at our workshop in Andover, under the guidance of Di Bainbridge and Gwenda Witts. 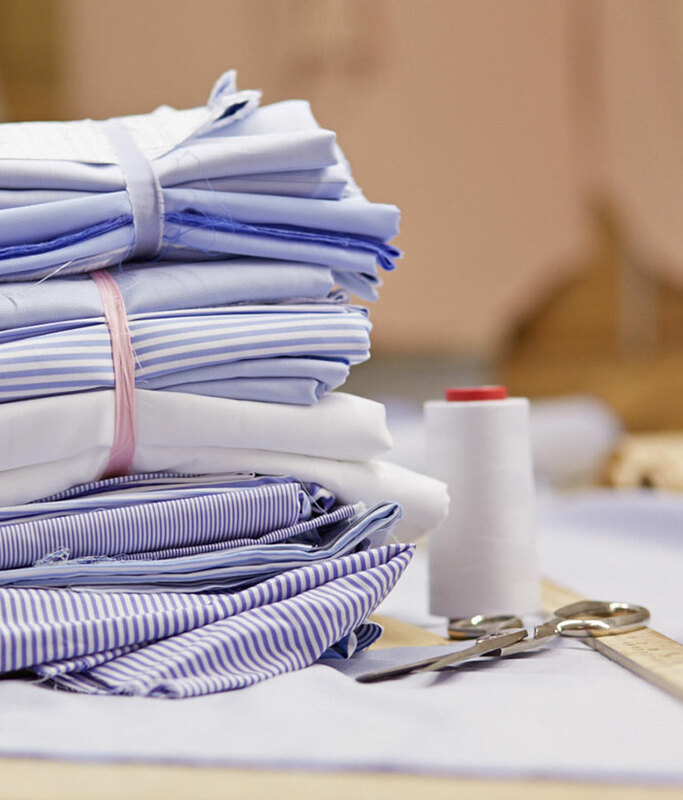 They joined the company in 1969 and 1976 respectively and oversee the team as they produce our shirts, dress shirts and nightwear. 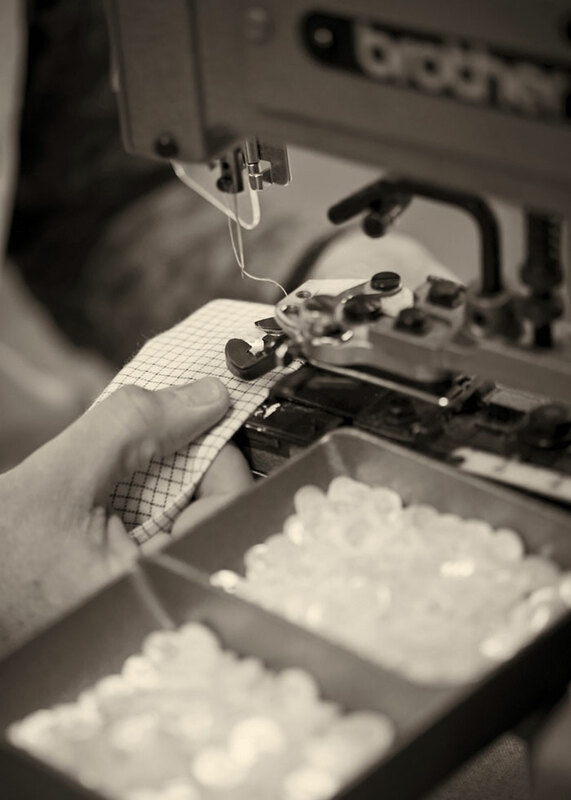 Their approach is fastidious and reassuring, particularly when sat at our finishing boards where they inspect each shirt before it is pressed and packed up. As well as sewing, Budd's Andover team are also excellent bakers and cake is a regular feature of our communal dining table; another reason for our Chairman to regularly stop by and stop by! Free Delivery When you spend £200 or more.